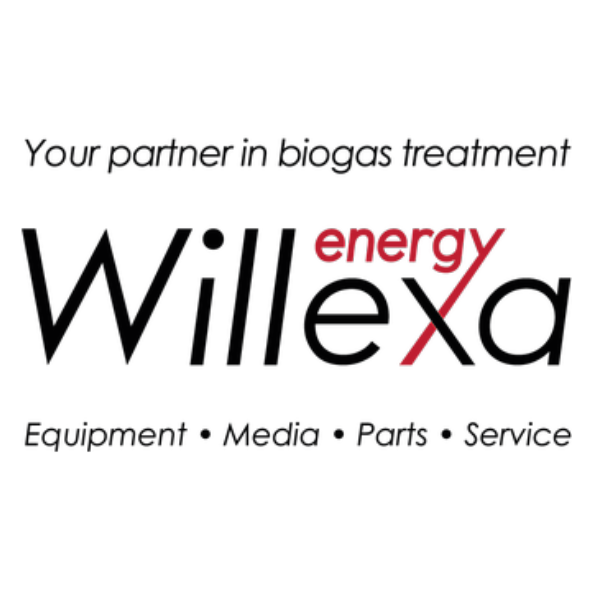 Willexa Energy, LLC is headquartered in Charlotte, North Carolina. We offer equipment, media, parts and service for biogas treatment systems specializing in siloxane reduction and monitoring. We are the North American market leader in regenerative siloxane reduction for the landfill and digester gas to the energy industry. Our engineers invented the regenerative siloxane reduction system and are directly responsible for more than 50 systems in operation from coast to coast over the past 10 years. With more than 20 years of experience in gas purification and the longest and most successful history of any regenerative siloxane reduction provider, our reputation for providing reliable and cost-effective biogas treatment solutions is unmatched in the industry. No other manufacturer can provide the confident, guaranteed level of performance we offer.